DENVER—Two of the region’s leading community leadership organizations have announced they will team up, combining operations and services. 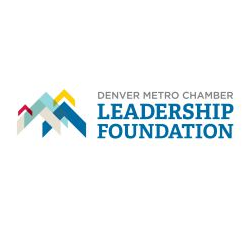 The Denver Metro Chamber Leadership Foundation and B:CIVIC will partner to maximize community leadership and giving by individuals and organizations. When it comes to making a difference in our community, Brownstein Hyatt Farber Schreck is all in. Terms like “corporate social responsibility” and “corporate citizenship” didn’t exist back in 1968 when the firm began. The founders were ahead of their time when they chose to make philanthropy an integral part of the firm. From their Karma volunteer program to financial support of nonprofit organizations to extensive pro bono and board service, giving back is, was and always will be, an important part of they we are. 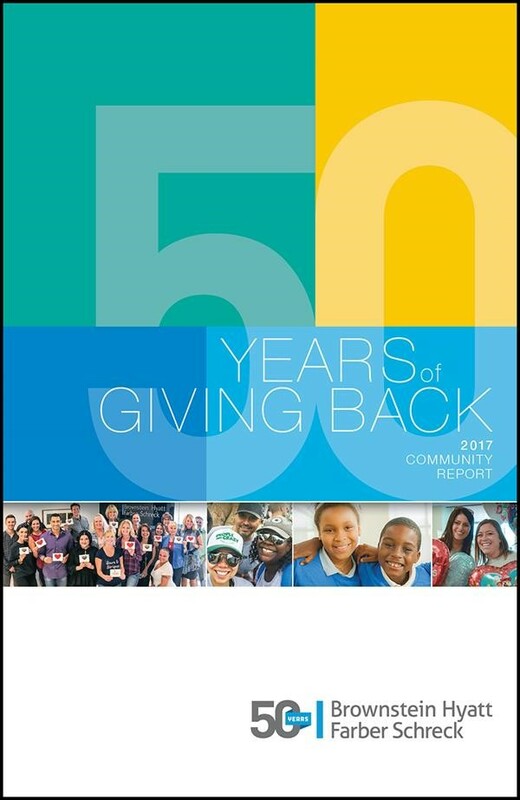 They are proud to share with you their Community Impact Report, which details their community engagement across all of their offices last year. Please take a few minutes to read through the report and learn more about the firm’s community efforts. And if you’re interested in getting involved, let them know. They’d love to help get you connected. Read their full report here. Since moving into the Colorado Collaborative for Nonprofits alongside several great organizations like Community Shares of Colorado, B:CIVIC is proud to support Community Shares and their community impact efforts.